Home > FAQs > Global > Contact Direct Energy > How to Contact Direct Energy > How do I contact Direct Energy? 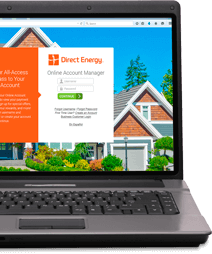 To speak with Direct Energy Customer Care, please call 1-800-764-0232. To speak with a representative to sign up for energy services, please call 1-855-461-1926.